Go Green! Go Metal! If You Want A Roof That Lasts! 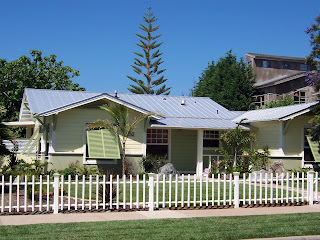 Metal roofs hold up against storms and some insurance companies offer home insurance discounts if you install one! So if you could save on the insurance and never have to replace your roof, plus reduce your energy bills while being an owner of a totally GREEN roof....why would you not choose a metal roof made to last a lifetime? 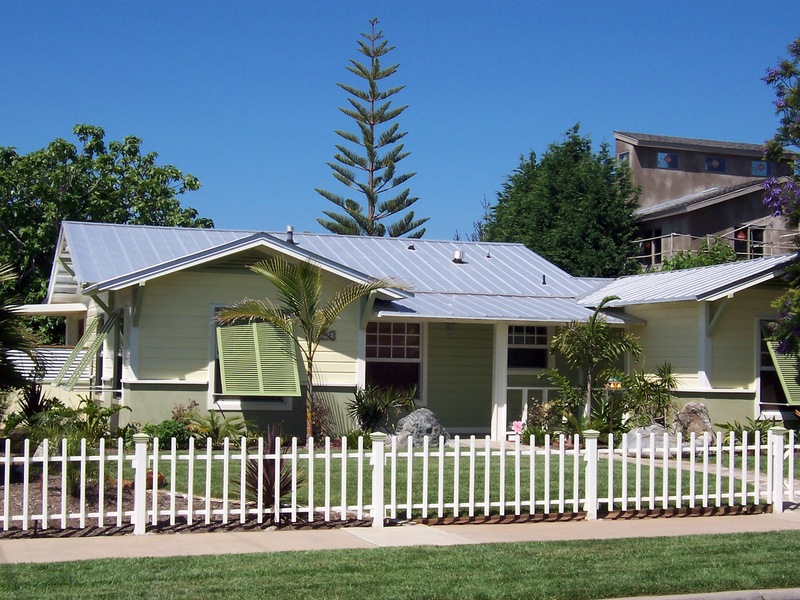 Call Residential Renovations to learn more about Metal Roofs at 419-691-3300 or check out our website at www.ResidentialRenovations.com for more information and great manufacturer offers!Go Metal If You Want A Roof That Lasts!